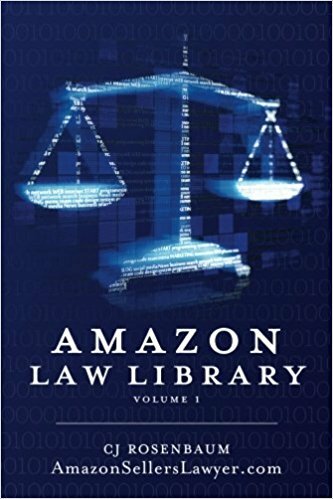 Legal Problems with an Amazon Suspension? Talk to CJ Rosenbaum. If you have legal problems with an Amazon suspension, call us for a free consultation today 1-877-9-SELLER. To watch more testimonials, click here.